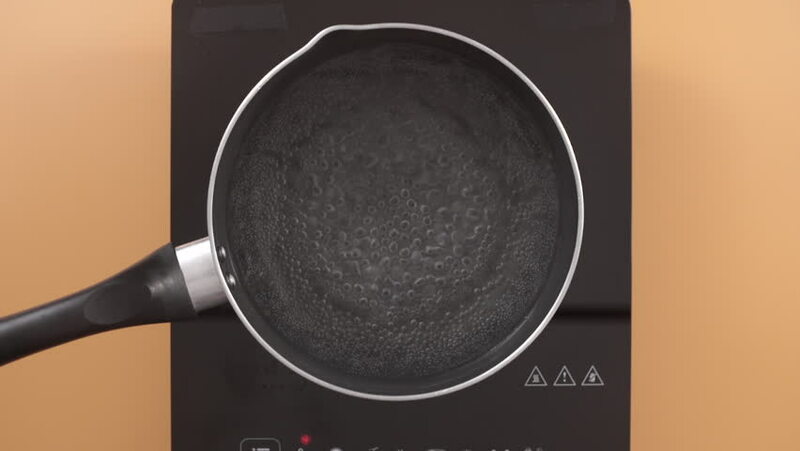 hd00:14Pouring canola oil into a pan ready for frying. sd00:30Preparing scrambled eggs with onion, time lapse video. hd00:22Serving Tropical Fruits. Pineapple, Pitahaya, Rose Apple, Snake Fruit, Rambutan, Masngosteen and Coconut with Plastic Straw. Thailand Fruits. Speed up.